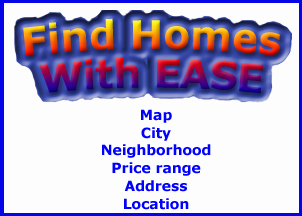 Finding The Perfect Denver-Area Home! We work our tails off to give you as many home search options that you could possibly want, when seeking the perfect home from around the Denver Metro Area. And if you ever get tired of searching, just know that you can put it all on 'auto-pilot' by allowing us to do the searching for you. That's one of the things I and my team do best. We enjoy showing you the great houses we've found, and some that you might have otherwise missed. Facing Foreclosure On Your Denver Area Home?